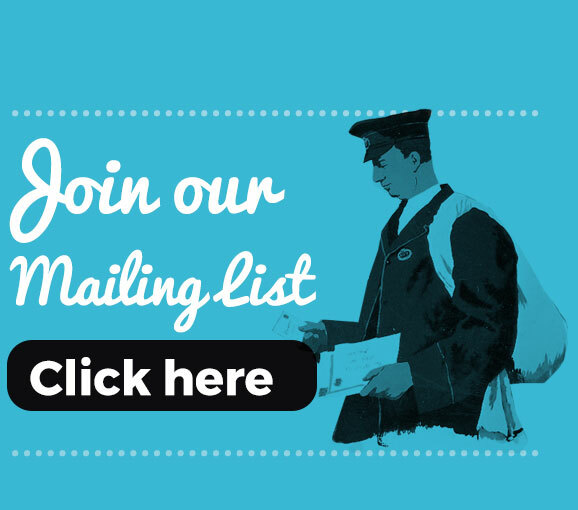 For more information please contact Out in the Bay. 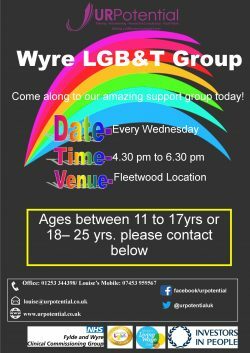 LGBT youth group at Blackburn Youth Zone, meets weekly on Tuesdays and is split into two sections, for ages 12-16 and 16-19. Please note: PYRO does not meet every week. 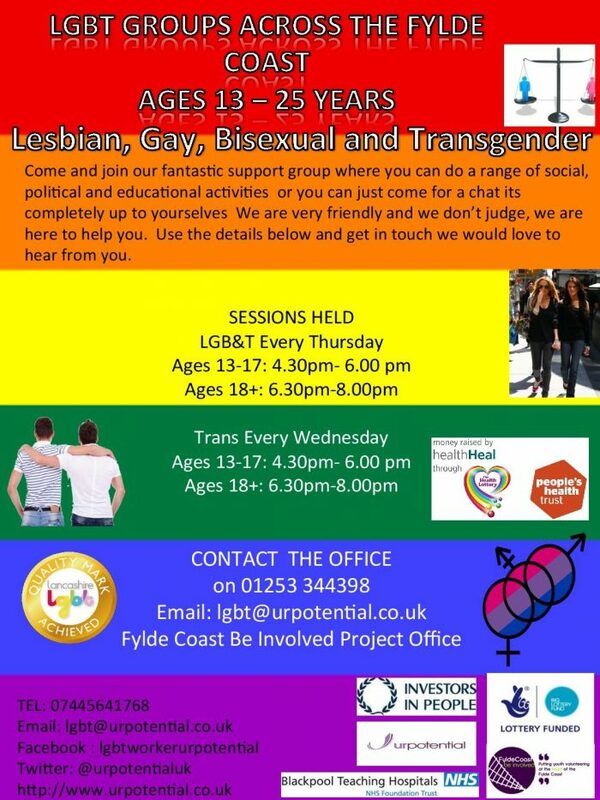 Please enquire by text to find out when the next meeting is. 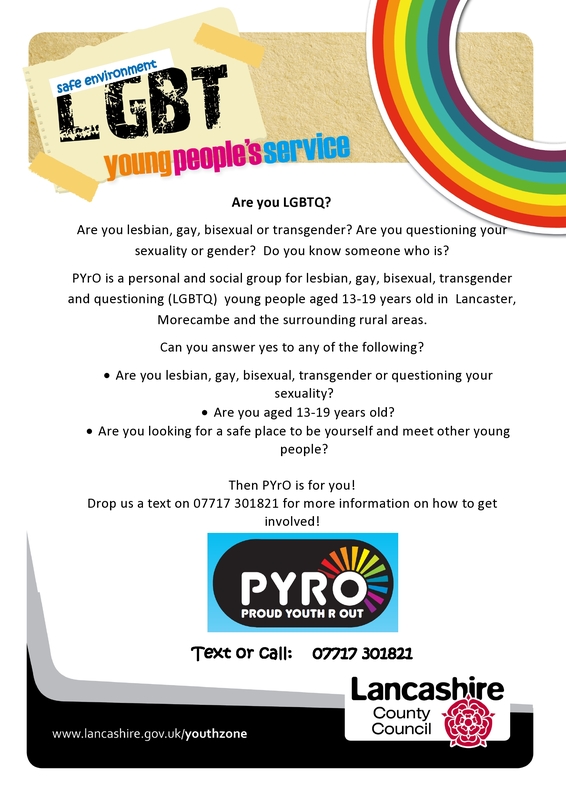 Friendly group for LGBT young people aged 15-25, from Blackburn and East Lancashire. Meets in Blackburn, details on request. The group meets most Tuesdays. Phone 07889 057520 to check time and venue. 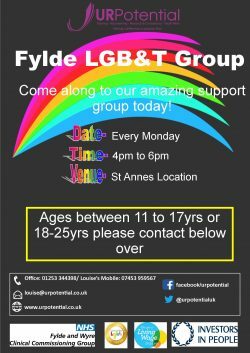 A support group to help family members of LGB&T young people to understand sexuality and gender; a safe place to share experiences and find peer support. 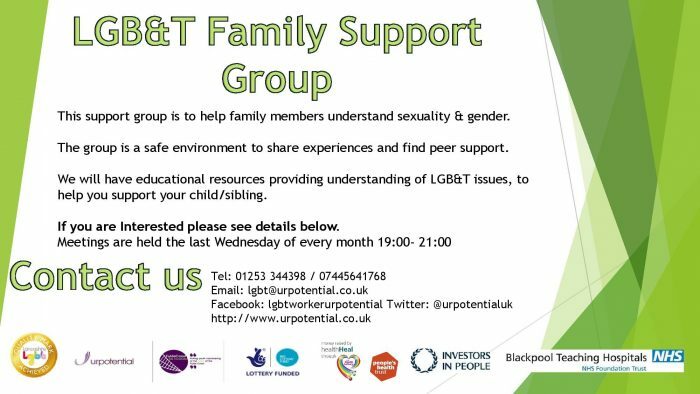 Please note we do not have the capacity to be able to offer face-to-face support to individuals or to undertake casework on their behalf. 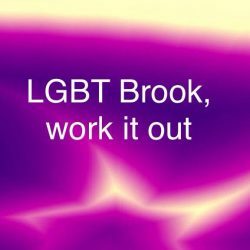 We will talk to you on the phone, or correspond by email, and where possible we will recommend LGB&T-friendly services you can use.